Silk Peel Treatment is Customized Skin Care at its Finest! There are several factors that determine how our skin will look as we age. 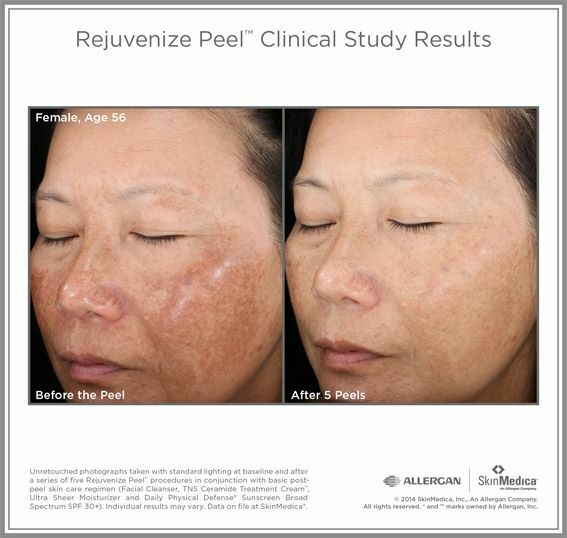 At Dr. J's Elegant Reflections Med Spa in Temecula, CA, we help patients remain in control of their aesthetic using treatments like the Silkpeel Dermalinfusion. The Silkpeel could be described as hydrodermabrasion, a type of advanced microdermabrasion designed to do more than simply exfoliate the skin. 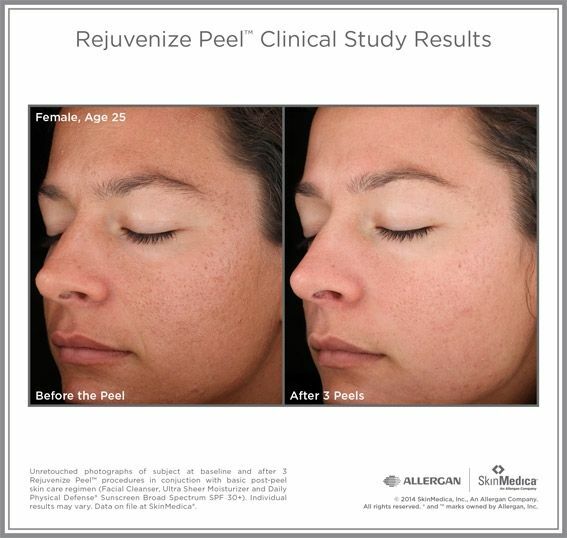 With the Silkpeel, our patients can address a number of concerns simultaneously through the combination of exfoliation and infusion of specifically formulated serums. The Silkpeel is one of the most popular skin-rejuvenating treatments for good reason. Microdermabrasion is a wonderful skin resurfacing treatment through which dead, damaged cells are removed from the epidermis. This process is somewhat like a gentle "sand blast" to the skin. With the Silkpeel, skin is gently removed from the surface with a diamond-tipped applicator. While unhealthy cells are swept away from the skin's surface, the Silkpeel wand is infusing the skin with the appropriate medical grade serum most suitable to the problem at hand. Patients of Dr. J's Temecula, CA Med Spa receive a comprehensive consultation with our staff in order to determine the most appropriate treatment or treatments for their unique needs. The Silkpeel begins with a thorough cleansing of the skin. A clarifying clay mask is then applied. This mask pulls impurities from the skin and unclogs pores, preparing cells for the infusion to come. 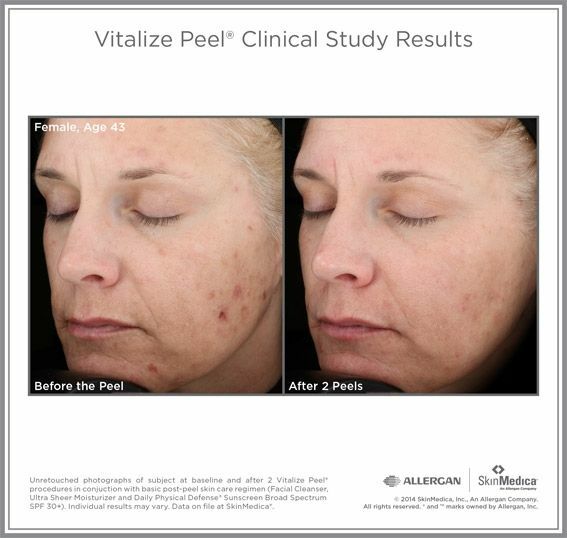 The Silkpeel treatment itself will last about 15 minutes, during which the wand removes damaged cells and nourishes those that lie beneath. After our experienced nurse has completed the microdermabrasion procedure, the skin will be treated with another nourishing topical solution containing vitamins and minerals, as well as sunscreen. The full process takes about an hour. We are excited to offer new and existing patients treatment that will improve the look and the overall health of their skin. 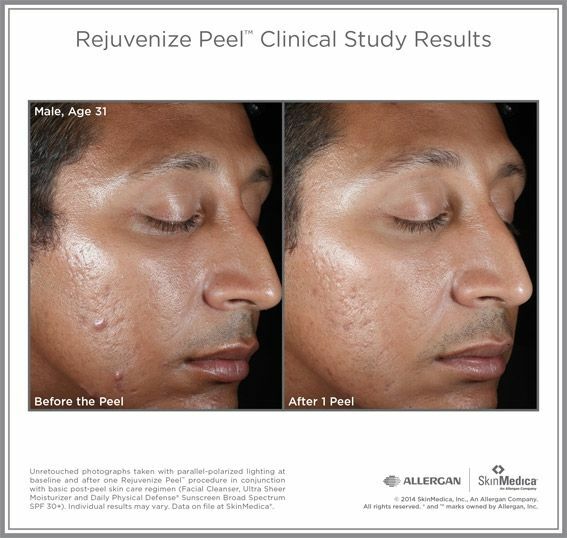 Call 619-589-0028 today to learn more about the Silkpeel and other treatments offered by our team.